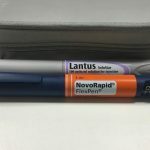 Working out what to pack before heading off to a festival can always be a bit of a mission, while picking what food and drink to bring can be a bit of a dilemma. Firstly it is worth mentioning that all festivals are different, Boomtown you should pack plenty as there are no shops for miles and you are limited to what they sell at the festival itself, for incredibly overpriced amounts. 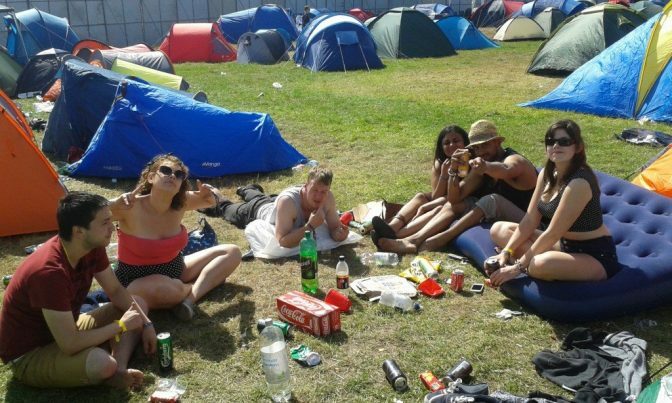 Alternatively, if you head to Reading festival then you can walk out whenever you like, meaning you can pop down to Aldi or Sainsbury’s to pick up some crisps, a bbq set and a massive case of beers. So this article is based on those festivals where you really do have to pack some munch in order to avoid the extortionate costs of meals while you are there. I bought a 24 pack of these which lasted the entire time and I had about five left over at the end. I specifically chose these ones as they are lower in sugar, something many protein bars failed to achieve. It worked out as slightly cheaper than a pound per bar, not bad considering there was 24 grams of protein in each one, not far off a chicken breast (approximately 30 grams) and it tasted amazing! My favourite flavour by a country mile was the cherry and almond. The flavour got a bit repetitive by the end, so what you might want to do is see if your group is interested in buying a few flavours together, so you can pick multiple flavours. The others you can choose are chocolate, lemon meringue and chocolate orange. Many people pack cereal bars, not realising they are pretty much made up of sugar and have absolutely no protein. The price will be fractionally better but the nutritional values will be devastating. Besides, the price of protein bars only look bad because you should be buying them as a big pack, the economies of scale work in your favour, as if you buy them individually the price trebles. One of those traditional things people used to pack was baked beans, being a highly versatile and useful backup food, as they can be eaten cold or hot, they don’t require a fridge and there expiry dates are unreachable. 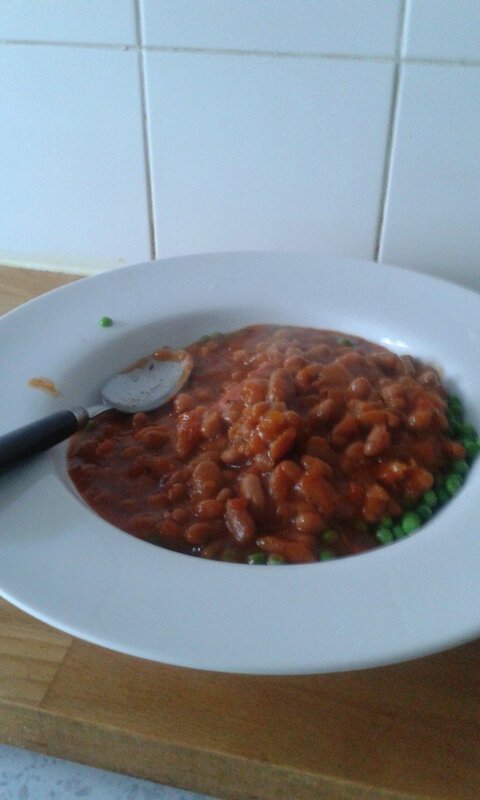 Heinz recently launched a line of new beans, consisting of Tuscan, Veg Chilli and Fajita Beans. Something that makes these stand out is, despite their low cost, you are ticking off two of your five a day. It can be very difficult to remain healthy while at a festival, so these can be your secret weapon. These are also a brilliant option for vegetarians, with not a single trace of meat in them (just so you know, I’m definitely not a vegetarian). The Fajita beans comes in a spicy chilli and coriander sauce, the veg chilli ones come in a tomato salsa with kidney beans, while the Tuscan one is a little bit garlicy. 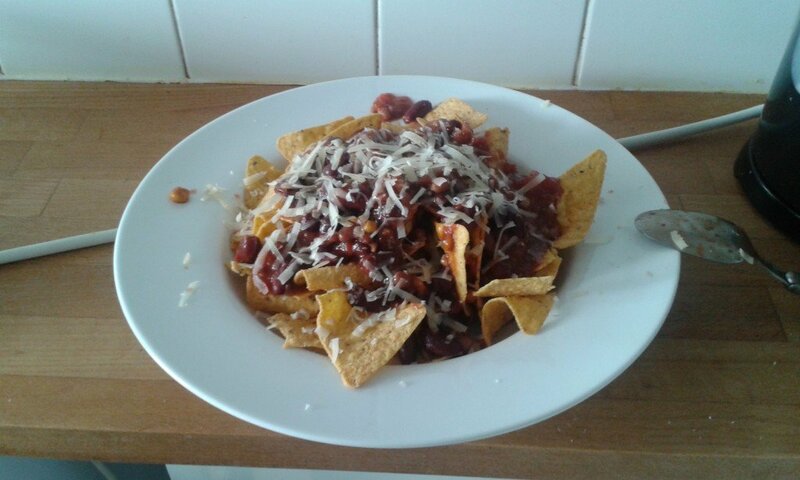 Also, if you do heat them up and happen to have cheese and crisps with you, you can make a mean nacho’s! This isn’t the exact name of them, I will have to update when I remember the actual name, but it has Living Blue written along the side. Basically, these are a blue liquid in a large capsule form, which you break open and add to a drink of water. Quite honestly, the taste is pretty bad, but definitely worth it if you think you are treating your body pretty bad and you’re conscious of your health. It contains two of your five a day, is filled with vitamins and minerals and it’s high in protein. More importantly, it is high in the essential amino acids, including the branched chain amino acids leucine, isoleucine and valine. I generally don’t agree with all the marketing that surrounds these drinks, they are only really useful for athletes that compete in endurance sports, such as long distance running, where they will need to replenish glycogen. For that reason, I want to highlight a low sugar option, as it is the other ingredients that these can come into use. 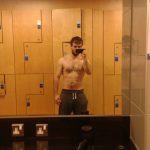 If you are heading to a warm festival in Spain, or if England is predicted to have good weather (haha, well maybe) then topping up on electrolytes lost while sweating can be incredibly useful. An alternative are those packs of powder you can get in camping stores which you add to water in order to get the electrolytes, but they taste worse than a stale fish.